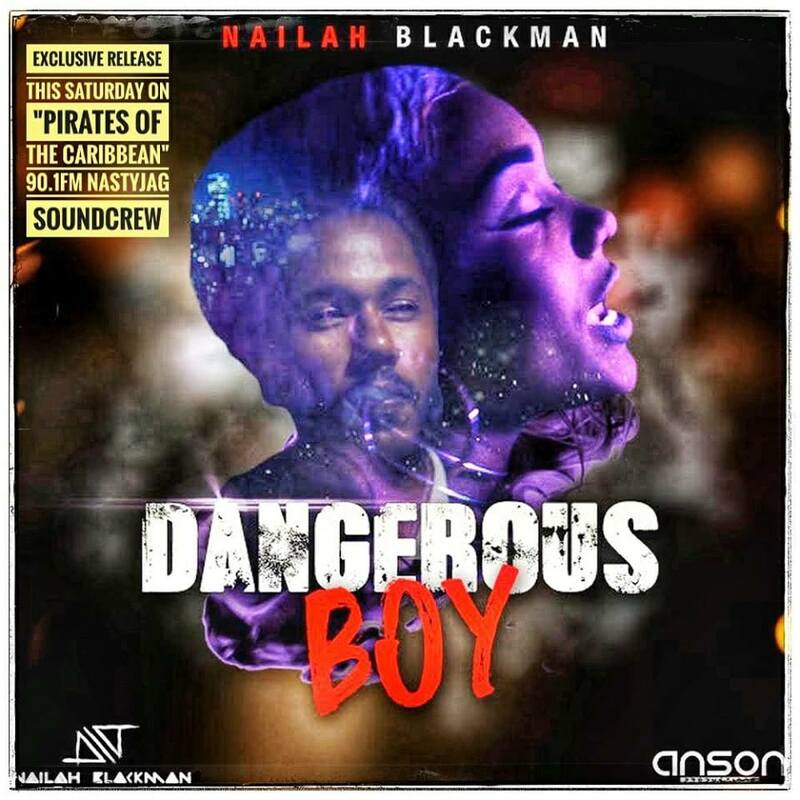 The Pirates of the Caribbean Radio show will be exclusively premiering a new single entitled, "Dangerous Boy" from Trinidad & Tobago's musical sensation, Nailah Blackman. A taste of West Indian musical culture from back in the day! West Indies Culture Shock takes you back to the times when Calypso, Kaiso, Rapso, Roots, Concious and Lovers Rock Reggae ruled the airwaves! This is WI Culture! Brought to you by "D Bigg Badd Jags" out of the NastyJag Soundcrew. 12:30am - Cheeze Pleeze - Oddities, novelties, comedy.